The website and the Restricted Membership Area were launched at the beginning of 2018: the website in January and the Membership Area, which uses an encrypted and controlled access, in February. 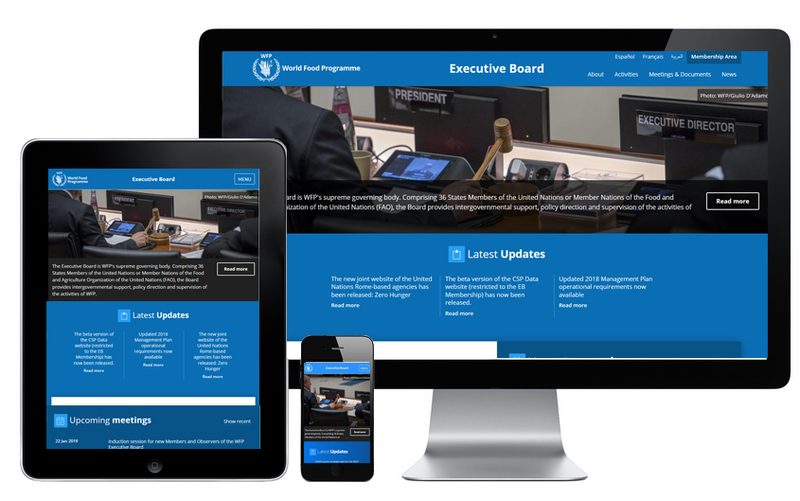 The multi-language platform applies new technology with a responsive design - an approach to web design that makes web pages render well on a variety of devices and window or screen sizes. 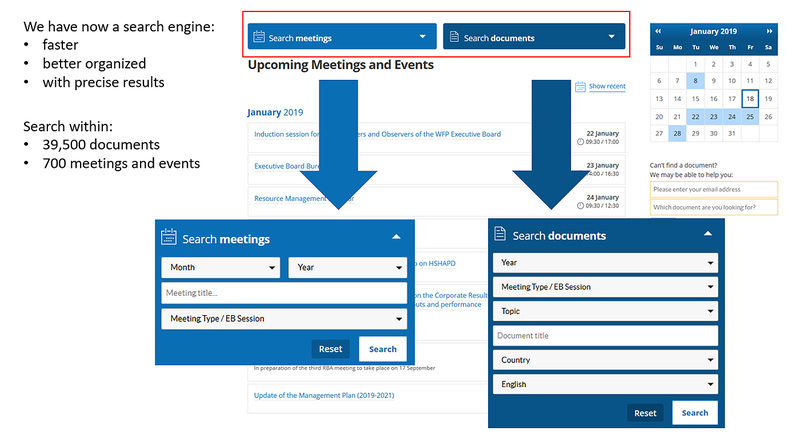 We have invested in an improved information and navigation architecture, merging all meeting information and documents in a unique section and creating many new features and functionalities such as “News”. 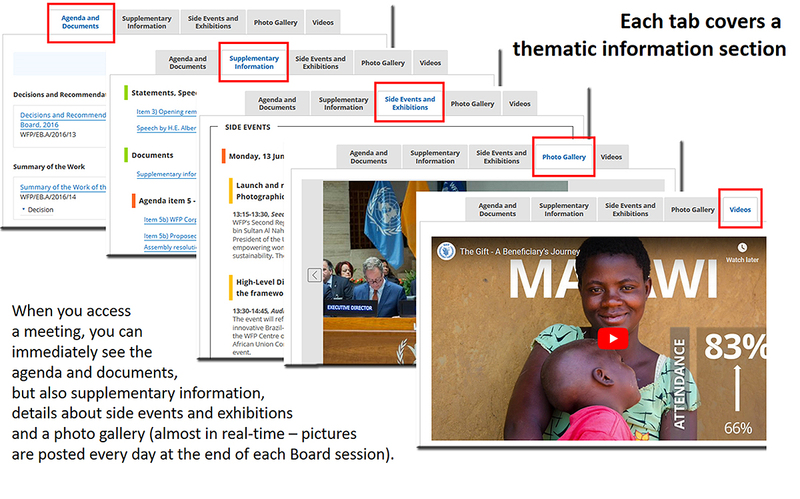 Throughout the year, the platform evolved with active participations of users: 145 users from 76 different countries have registered in the Membership Area, participating in 45 consultations for the review of CSP and ICSPs, including updates and revisions. In total the platform has received over 90 comments from Permanent Representatives. The Board Secretariat will continue efforts to enhance the platform in order to meet Membership needs! We are grateful to continue receiving your feedback in the Membership Area!